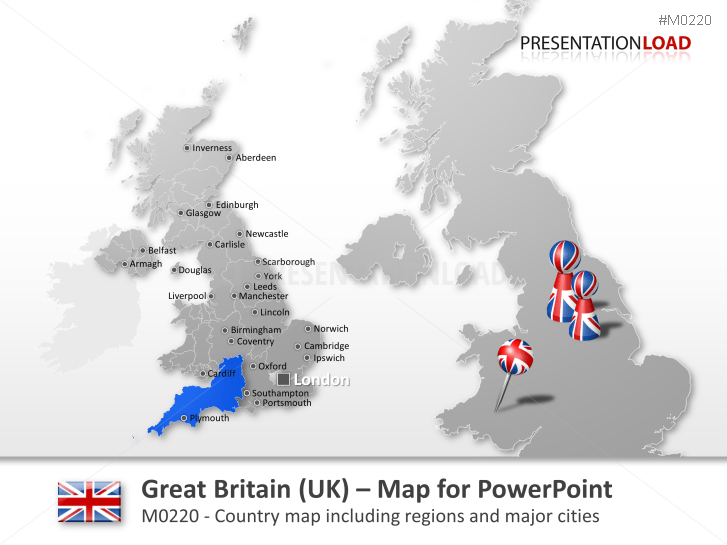 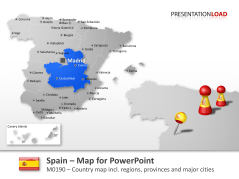 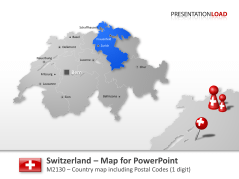 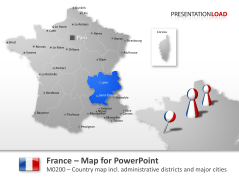 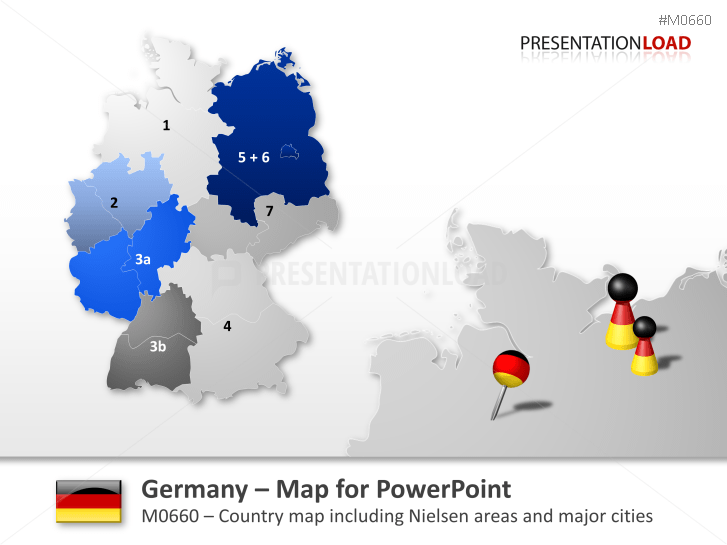 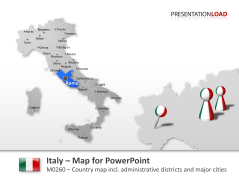 This selection of PowerPoint templates contains premium maps of European nations. 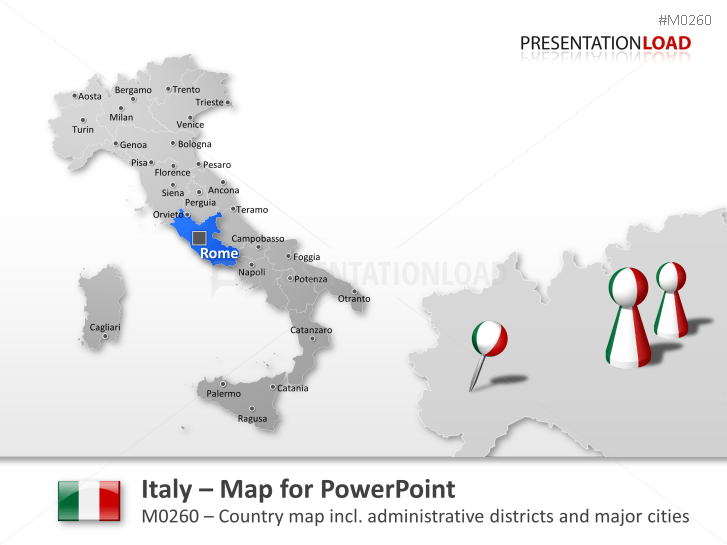 You will find maps of the most important regions, provinces/states, and main cities. We also provide infographics in the respective national colors. 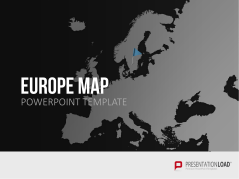 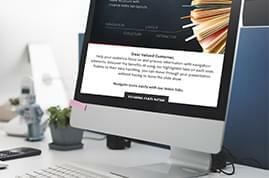 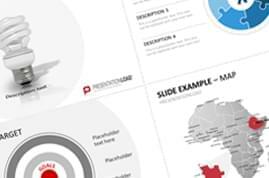 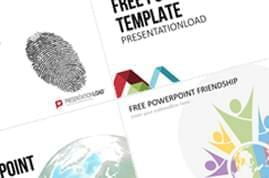 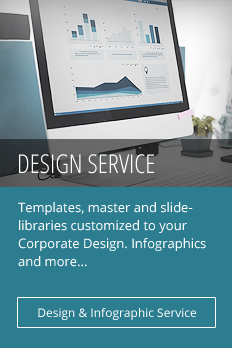 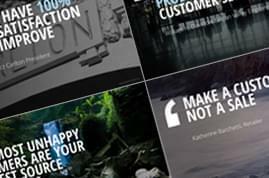 Our templates are grouped according to nations and regions, allowing you to create presentations for a variety of key economic and geographical areas throughout Europe. Maps of the entire European area are available in various designs, such as 3D maps or maps filled with national colors. 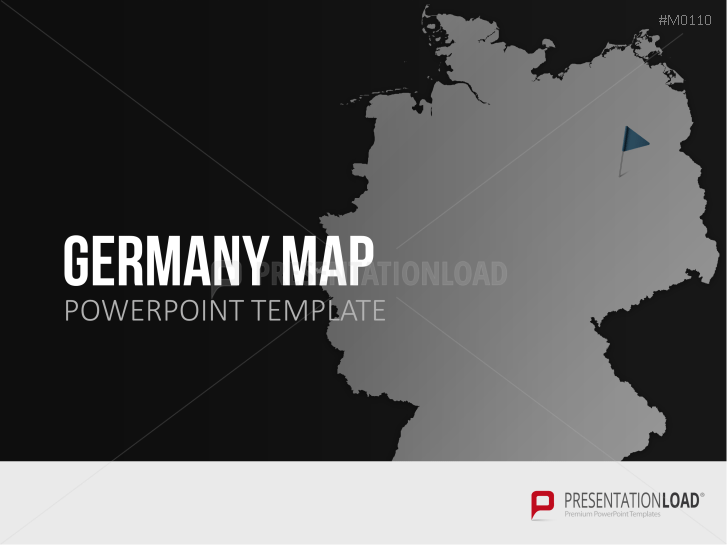 Map set comprises all states such as Hesse, Bavaria, North-Rhine-Westphalia, Saxony etc. Map comprises all major cities with 2-digit post codes that serve for a detailed analysis of the chosen region. 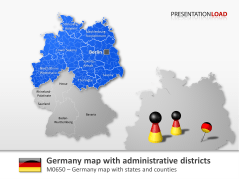 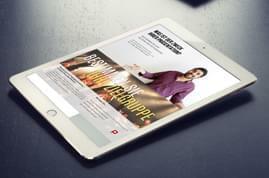 Including the states of Hesse, Bavaria, Saxony, North-Rhine-Westphalia, Brandenburg and others. 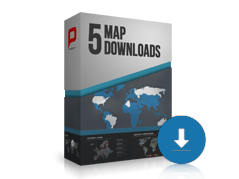 Extensive map package to design your personal map bundle (highlight your favorite countries and more). 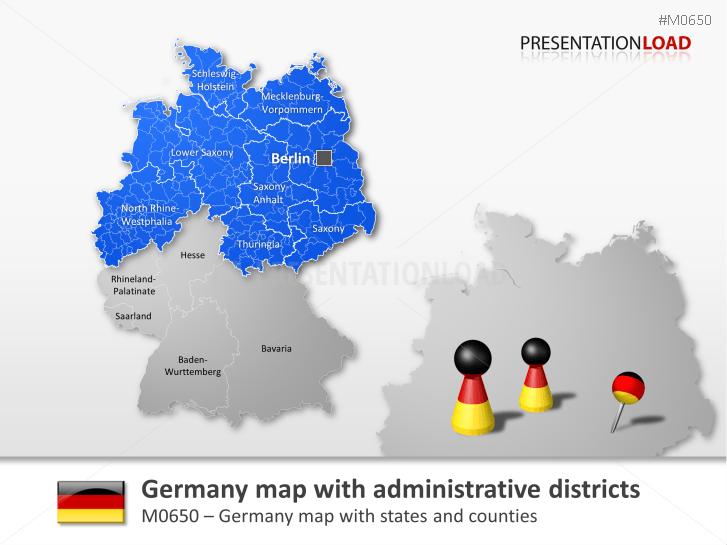 Map contains the German counties of each state (such as Hesse, Bavaria, Berlin). Map of Germany with all counties and major cities divided into Nielsen areas. Map set composed of EU country icons and capitals - Brussels, Madrid, Ankara, Warsaw, Oslo, Rome, Bern and others. 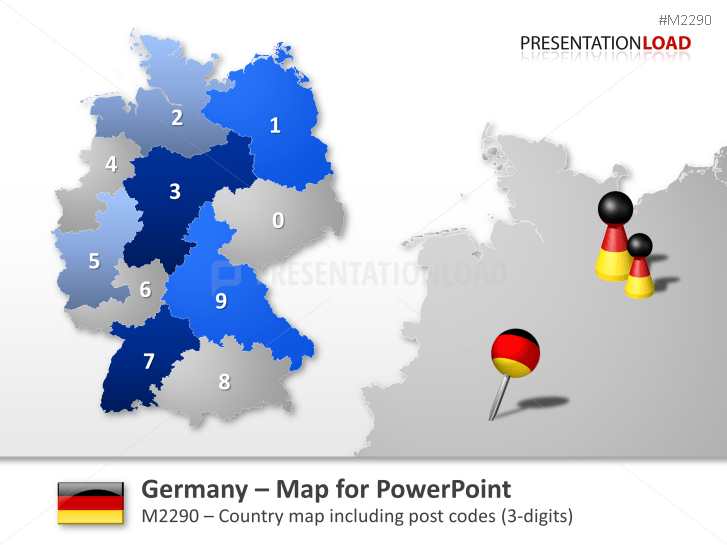 All individual EU country maps incl. 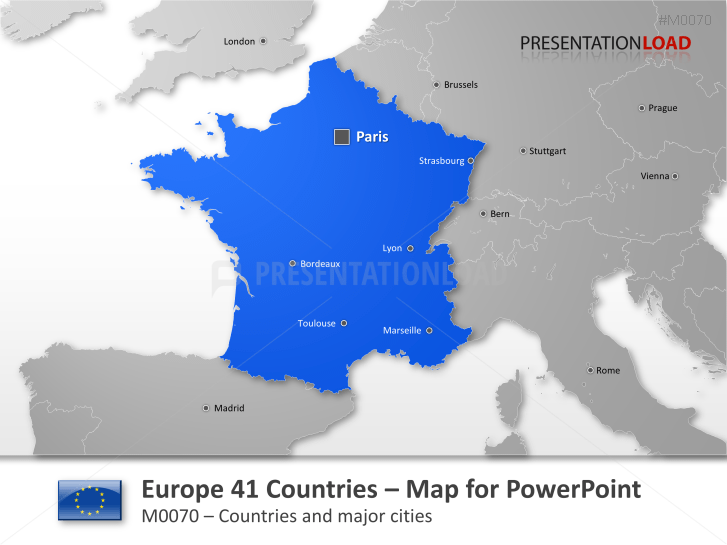 cities – Lyon, Barcelona, Frankfurt, Munich, Krakow, Bucharest and others. Map of Europe incl. all countries in 3D appearance and single templates of each country. Map of Europe incl. all countries and single templates of each country (e.g. 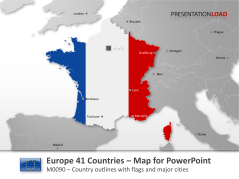 Poland, France, Finland and others). Map contains all districts and major cities (Barcelona, Sevilla, Madrid etc.) 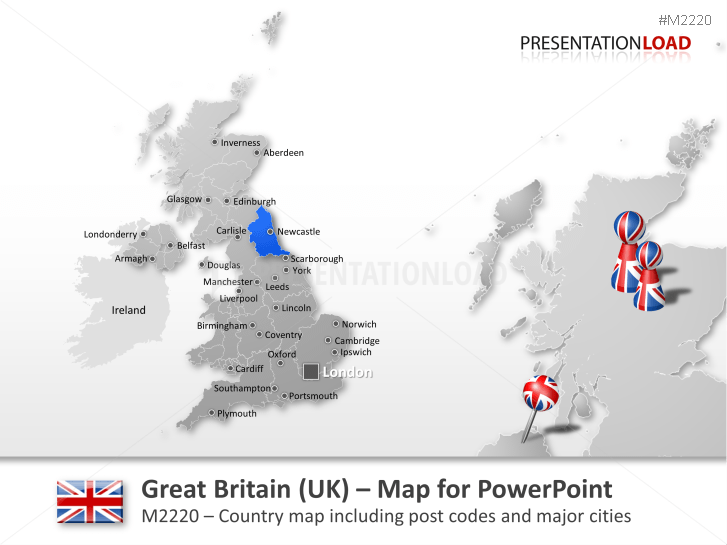 with 2 digit postal codes. 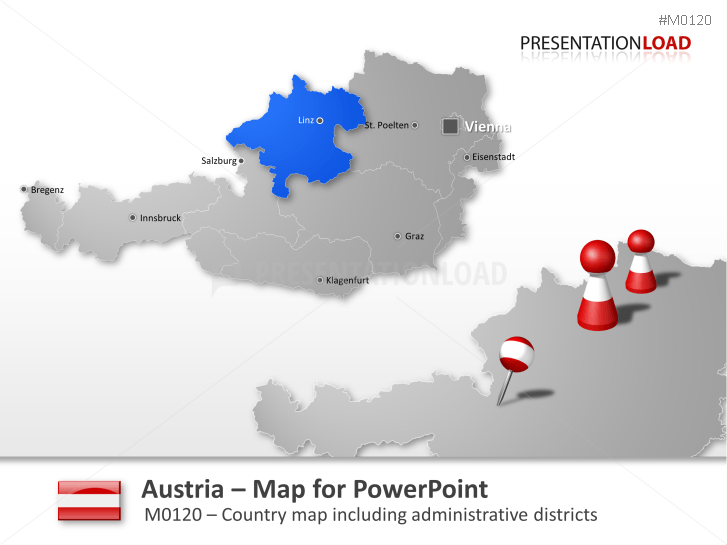 Map includes Carinthia, Lower Austria, Upper Austria, Styria, Tyrol and Vienna. 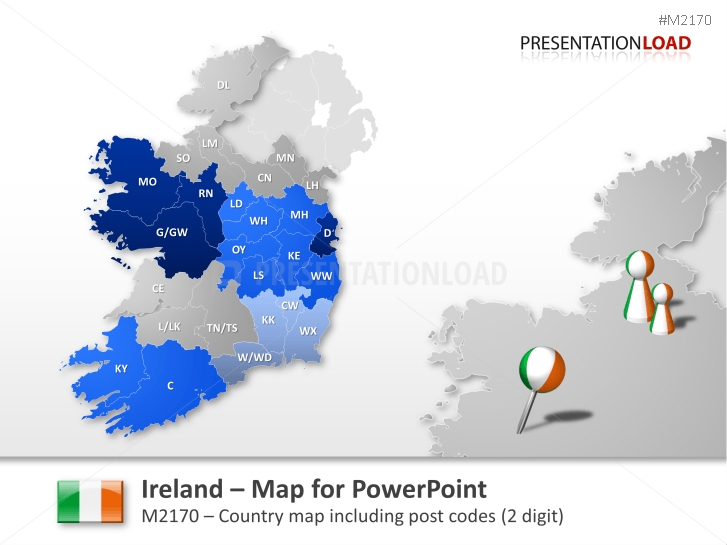 Map comprises all major cities and districts (Ulster, Leinster, Connacht, Munster etc.) 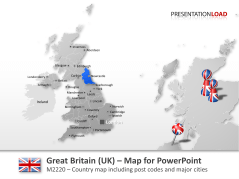 with 2 digit postal codes. Map of Great Britain with all districts and major cities including 2 digit post codes. Map includes provinces such as South East, London, North West, East of England, East Midlands and others. 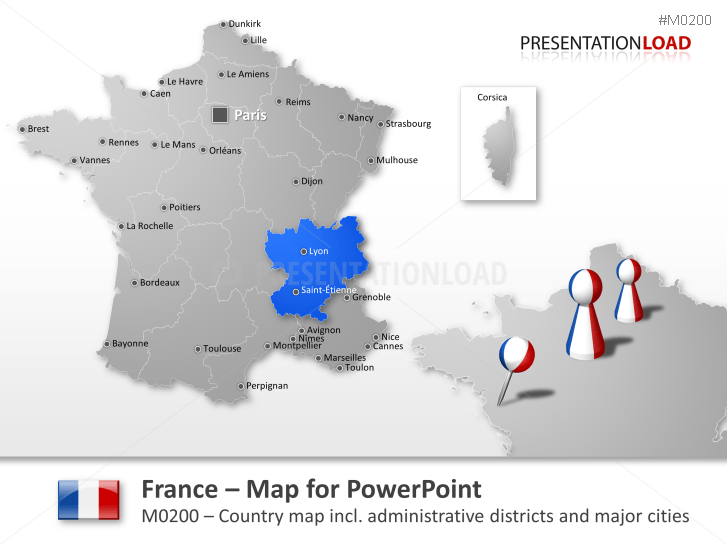 Map comprises Alsace, Aquitane, Auvergne, Burgundy, Bretagne, Centre, Campagne-Ardenne and more. 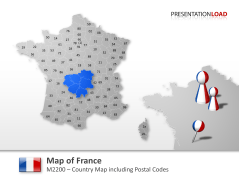 Map includes all districts and major cities (Paris, Lyon, and Marseille) with 2 digit postal codes. 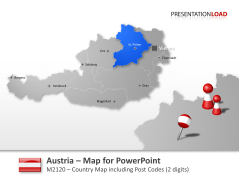 Map set contains all major cities (Vienna, Graz, Linz, Salzburg etc.) 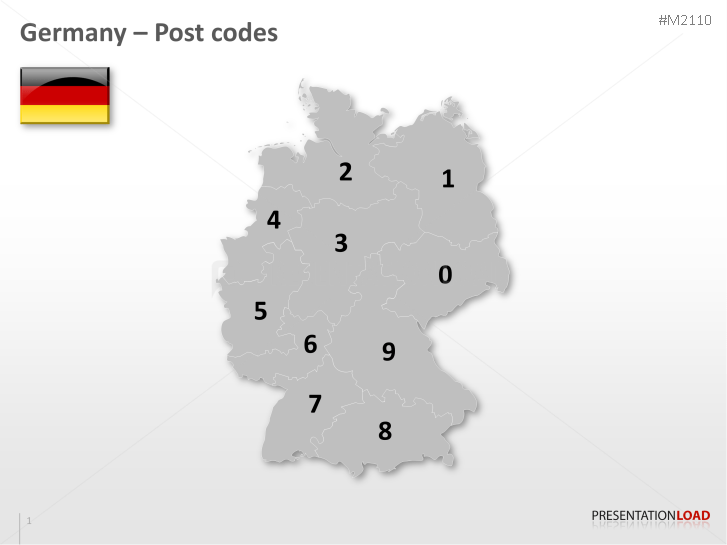 and 2-digit post codes. Set includes all cantons such as Zurich, Bern, Lucerne, Schwyz, Fribourg, Solothurn and more. 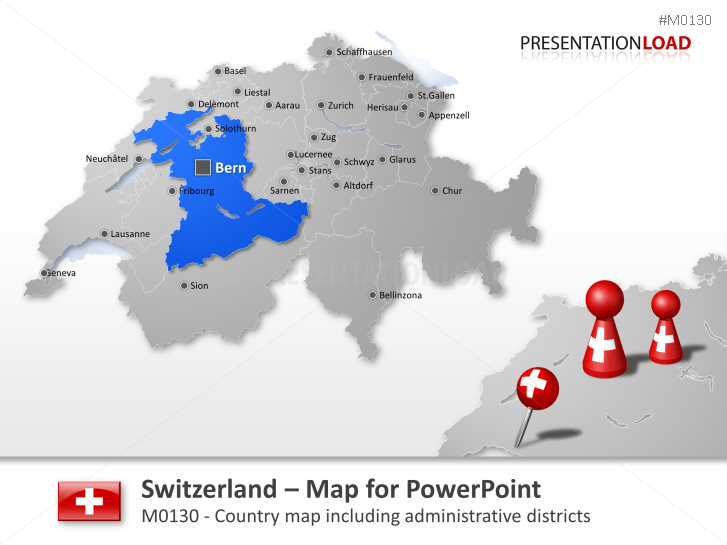 Set includes all major cities (Zurich, Geneva, Basel, Lausanne etc.) 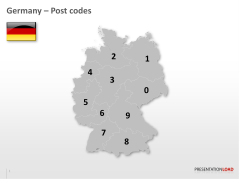 and 1-digit post codes. 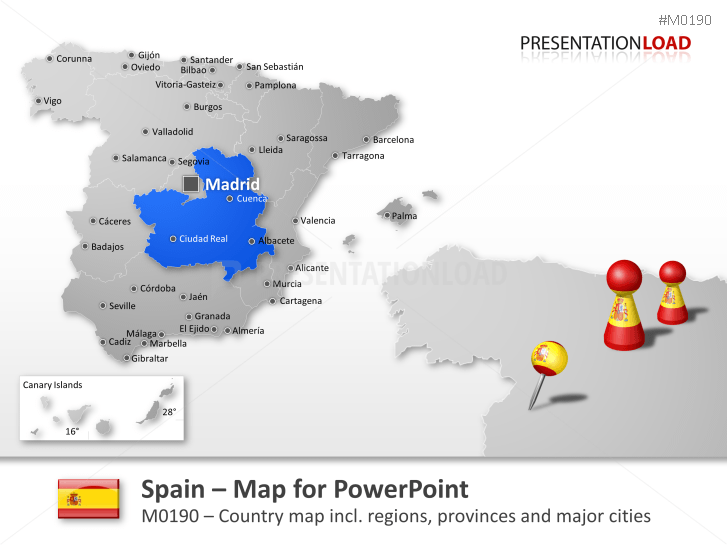 Map set consists out of Aragon, Andalusia, Community of Madrid, Galicia, Region of Murcia and more. 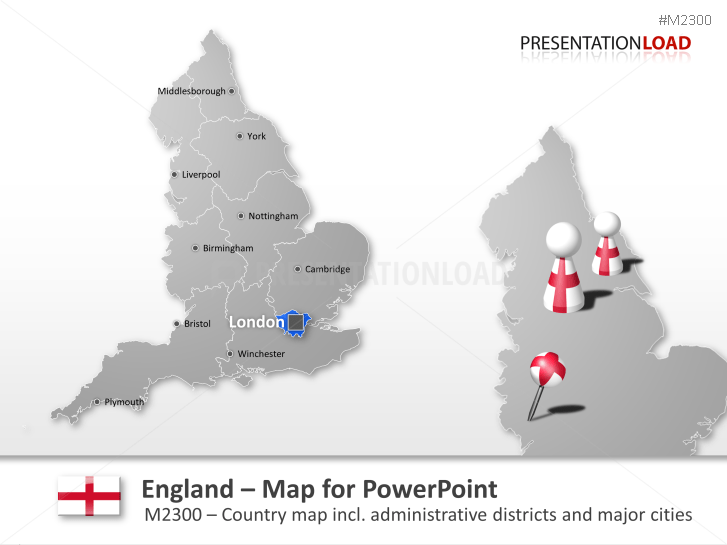 Map contains South East, London, North West, East of England, West Midlands and others. Map set includes Liguria, Lazio, Veneto, Tuscany, Calabria and others. 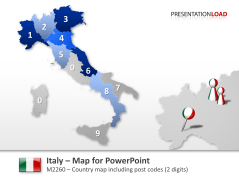 Map of Italy with all districts and major cities including 2 digit post codes.